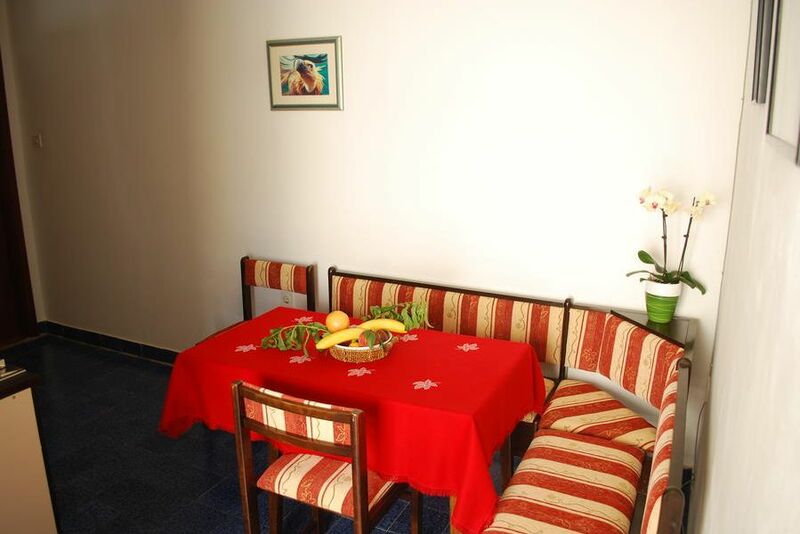 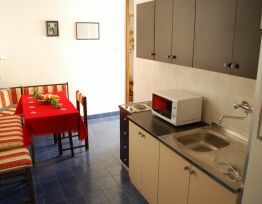 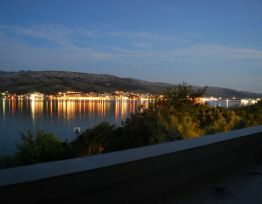 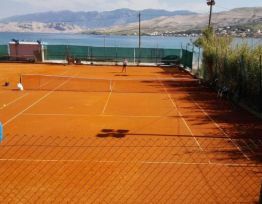 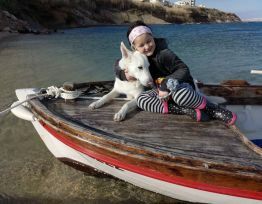 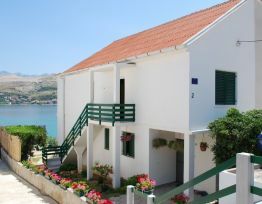 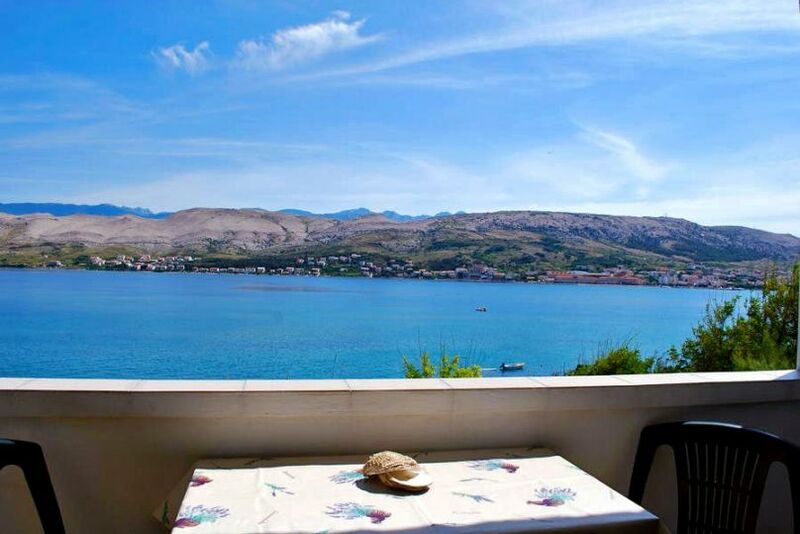 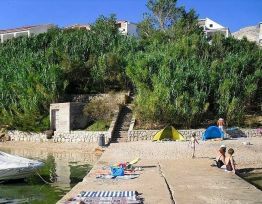 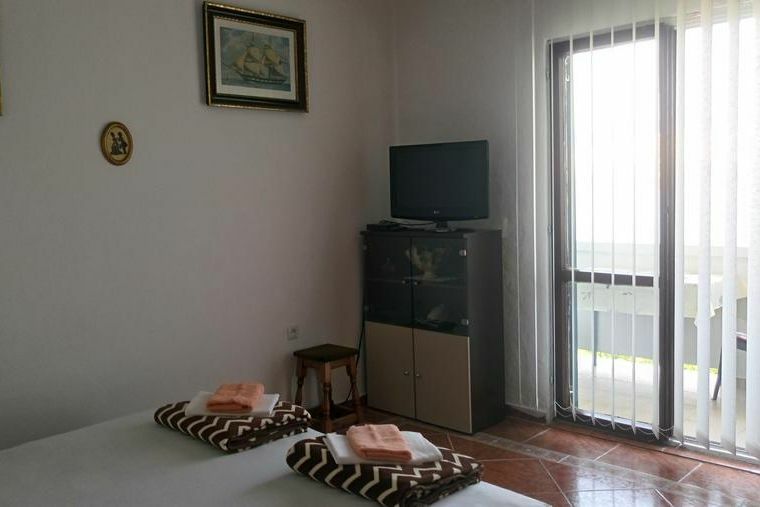 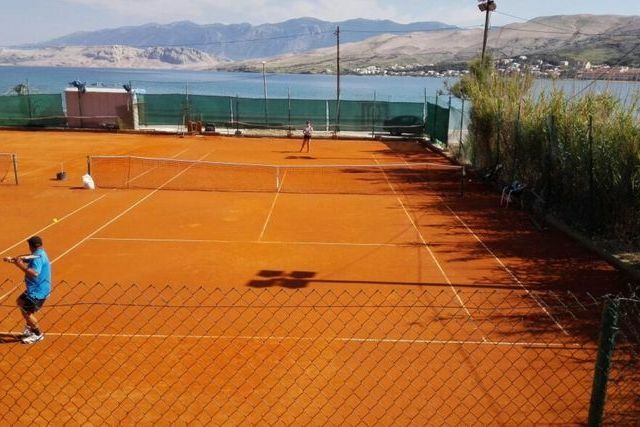 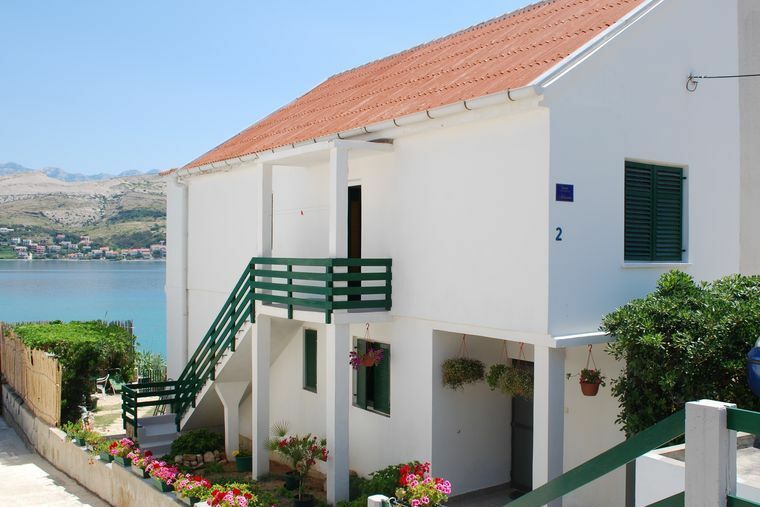 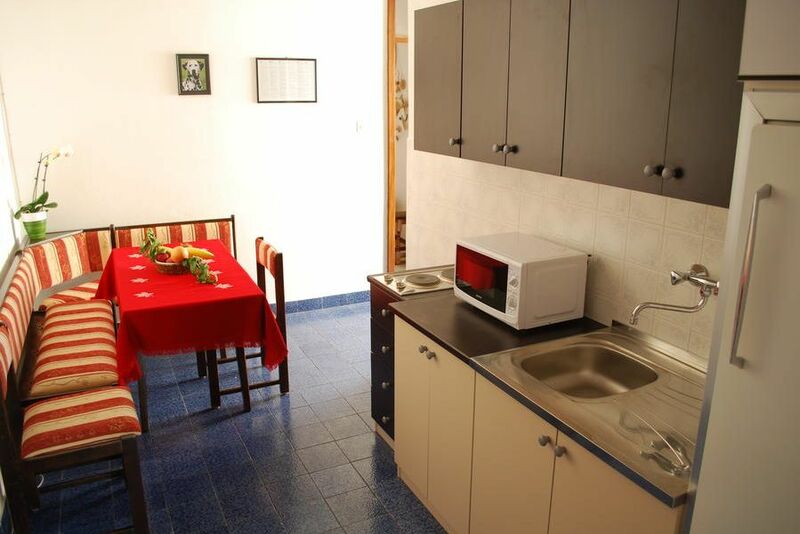 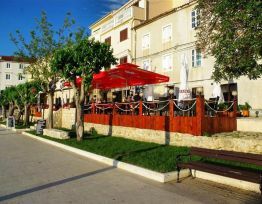 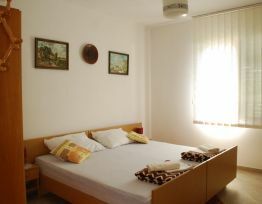 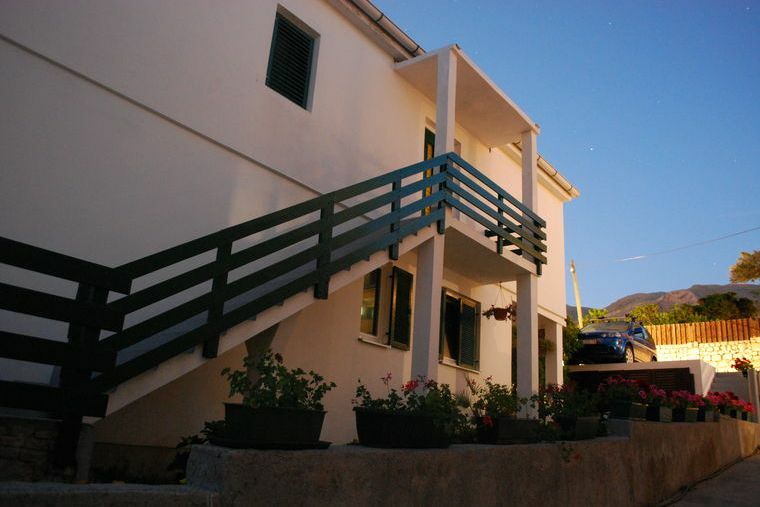 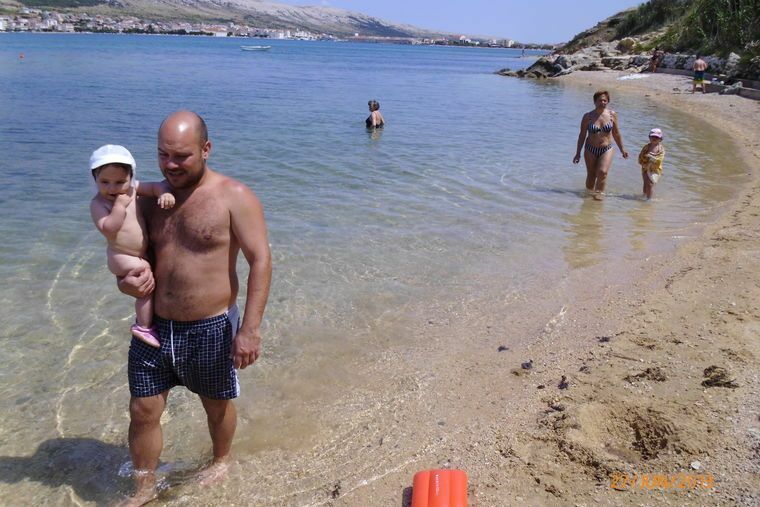 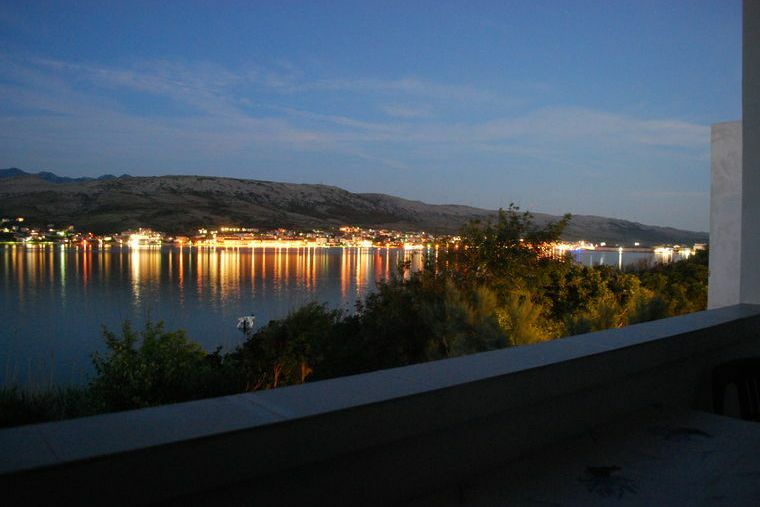 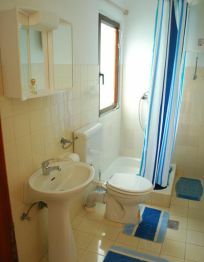 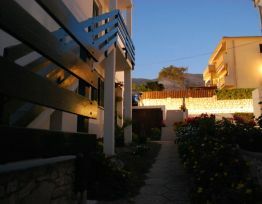 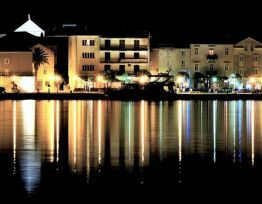 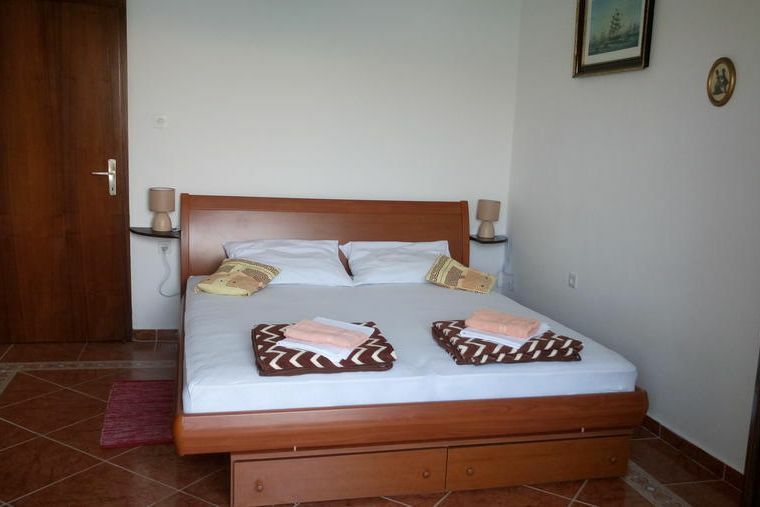 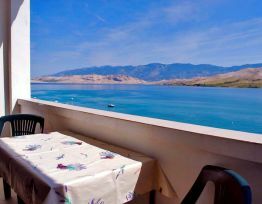 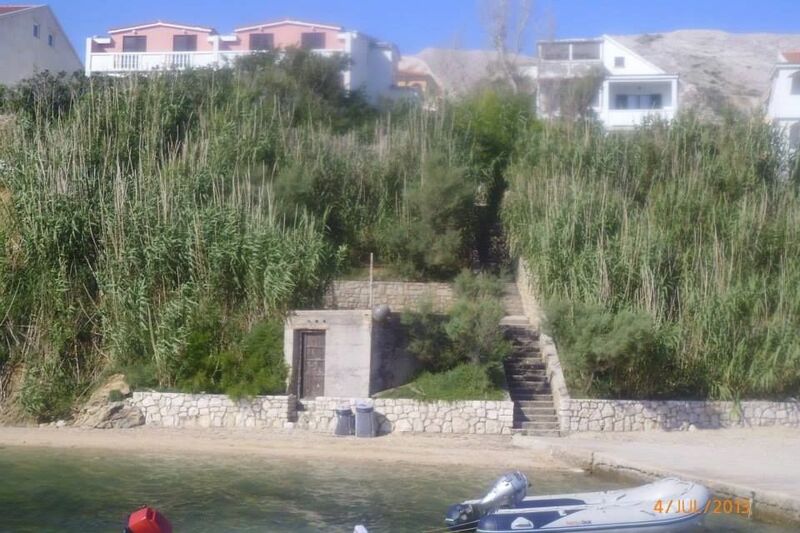 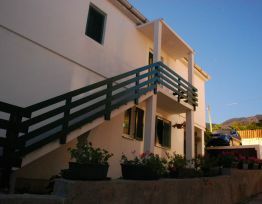 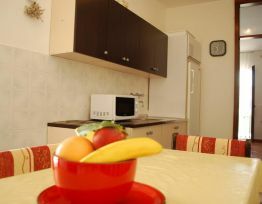 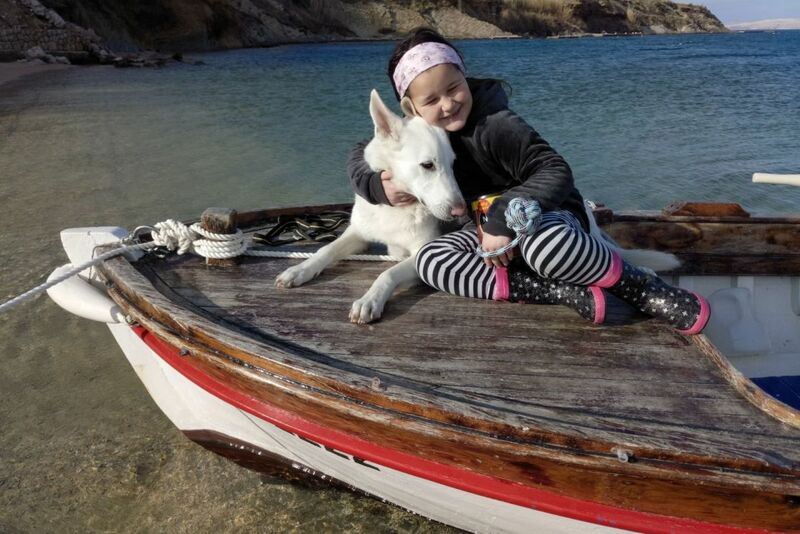 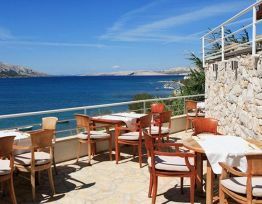 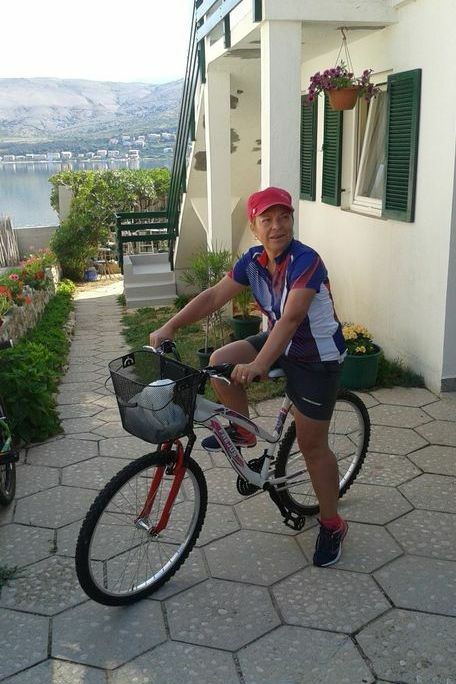 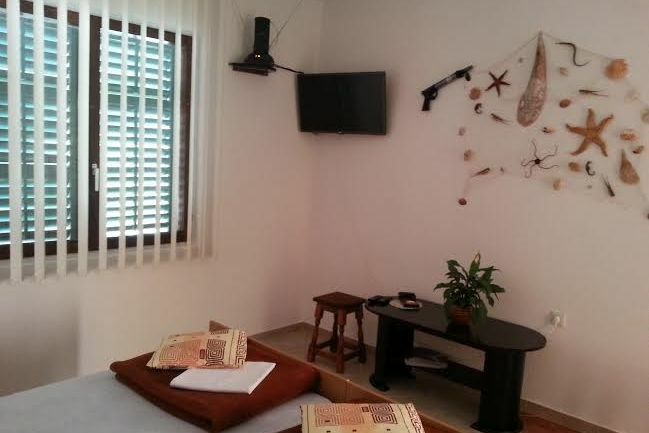 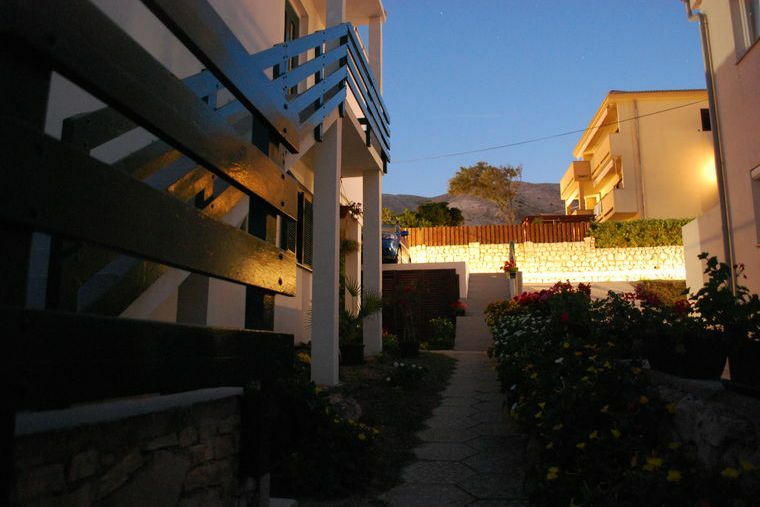 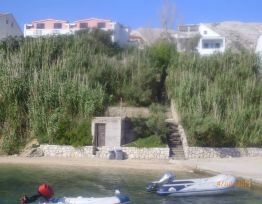 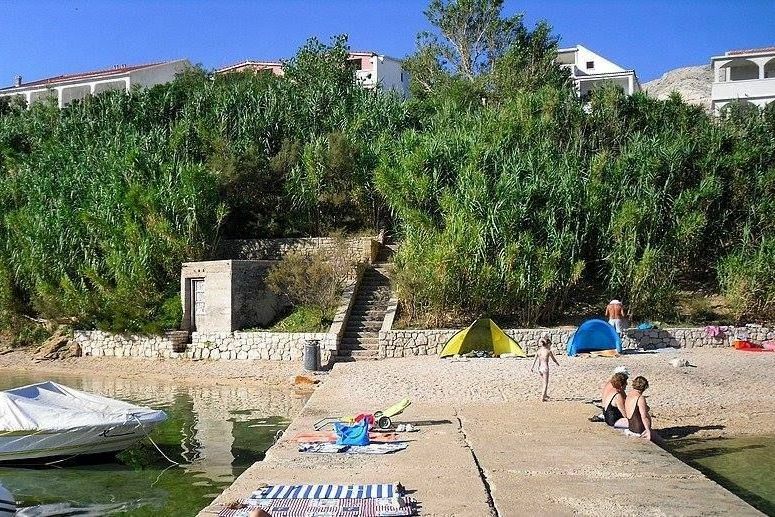 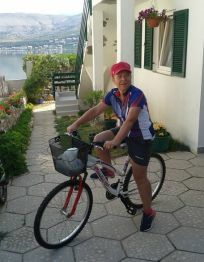 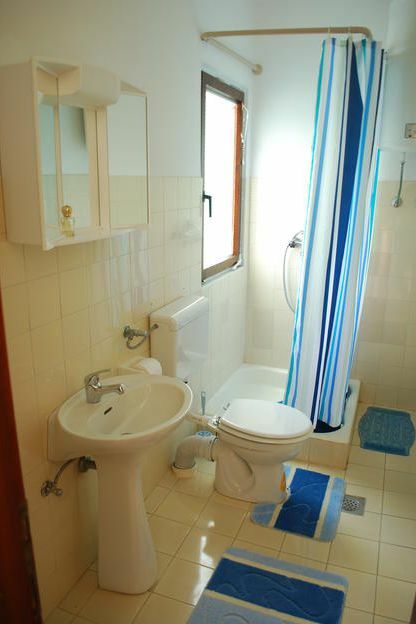 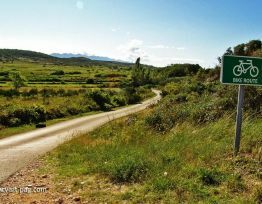 Apartment ADRIANA is situated in the City of Pag in the middle of homonymous island of Pag. 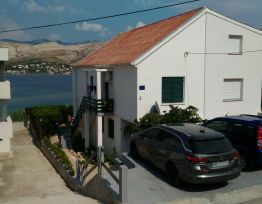 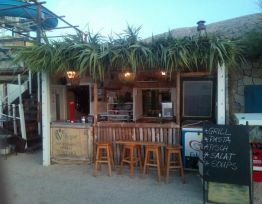 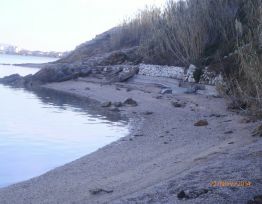 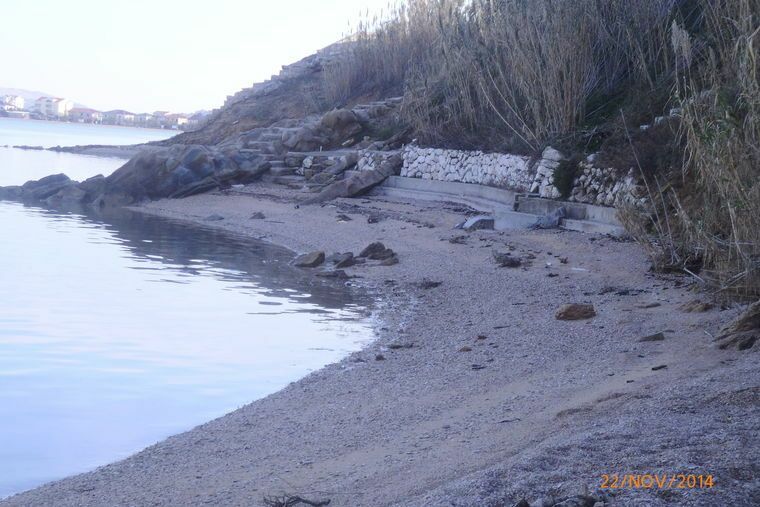 The distance from the Beach its only 20 m and it has a Gorgeous view on the Bay awell on the City of Pag. 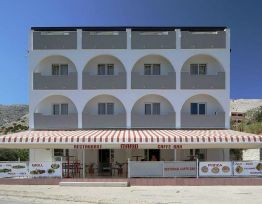 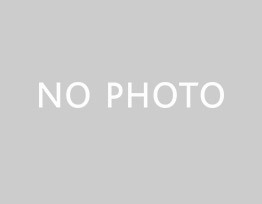 Near approach to the City and to sandy beaches, tennis playgrounds, as well secured Parking will guaranty an exciting and comfortable stay for every guest. 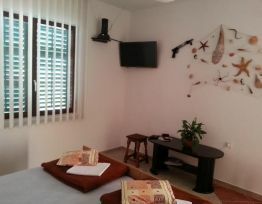 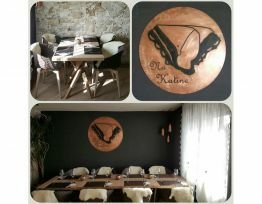 The apartment has been ranked with 3 stars and with its quality and enjoyable ambient would be the main reason of our guest satisfaction. 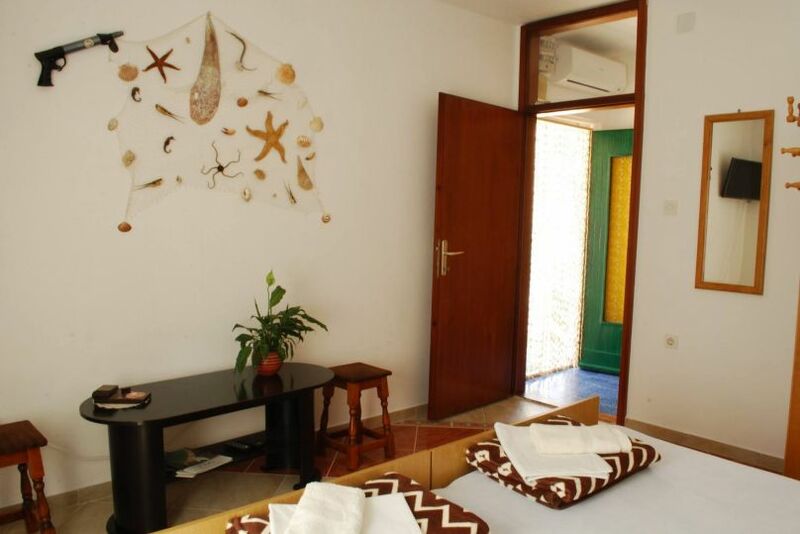 It consists of two bedrooms each one equipped with king-size bed, bathroom and kitchen as well each apartment has a balcony with Spectacular Sea view. 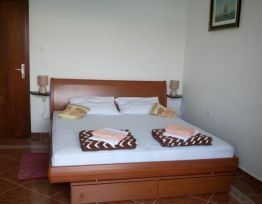 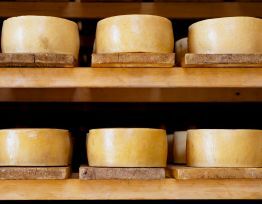 Completely equipped and separate levels will insure total privacy of our Guests. 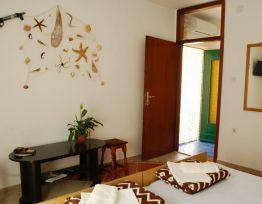 We believe that your holidays will remain with beautiful memories and you will surely love to come back. 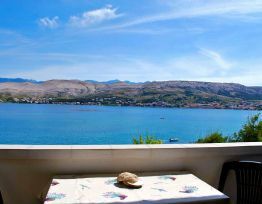 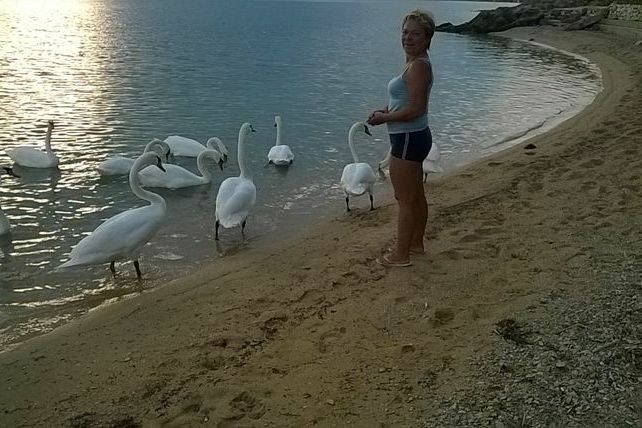 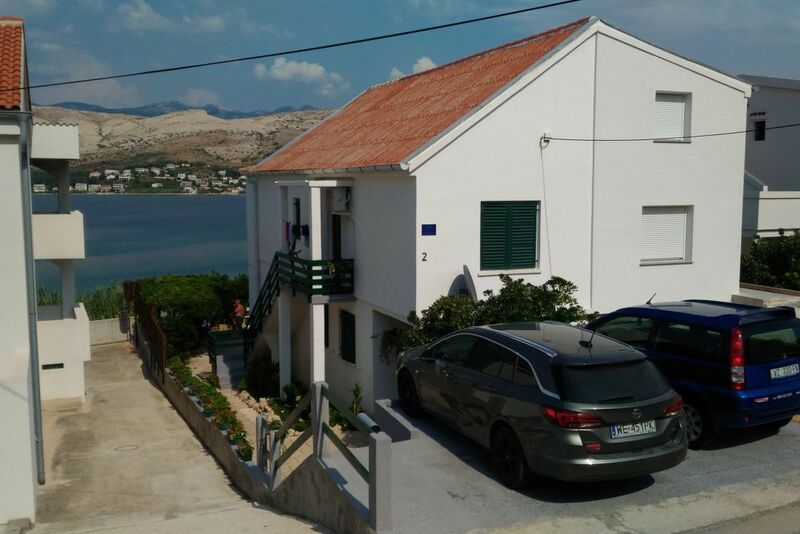 Apartment Adriana is situated in the City of Pag in the middle of homonymous island of Pag.The distance from the Beach its only 20 m and it has a Gorgeous view on the Bay awell on the City of Pag. 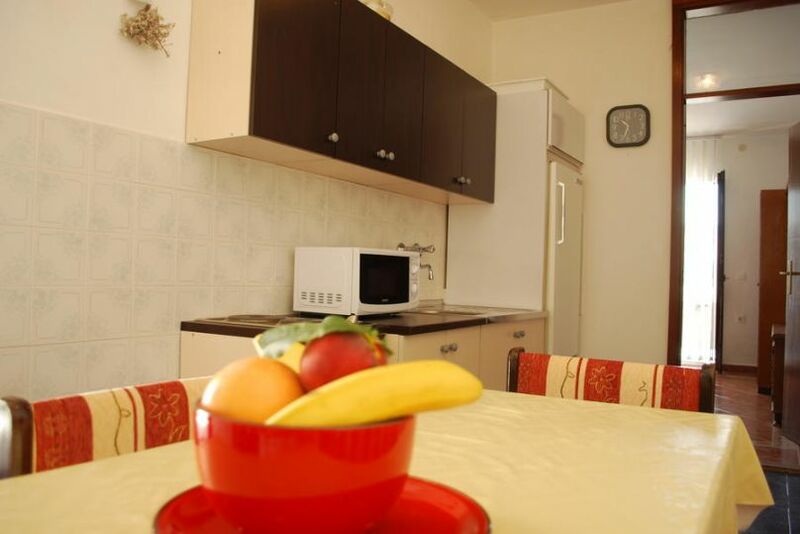 Near approach to the City and to sandy beaches, tennis playgrounds, as well secured Parking will guaranty an exciting and comfortable stay for every guest . 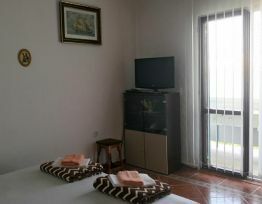 The apartment has been ranked with 3 stars and with its quality and enjoyable ambient would be the main reason of our guest satisfaction.It consist of two bedrooms each one equipped with king-size bed, bathroom and kitchen as well each apartment has a balcony with Spectacular sea view Completely equipped and seperate levels will insure total privacy of our Guests. 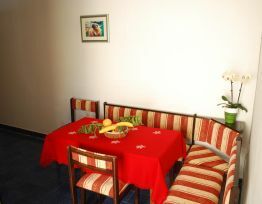 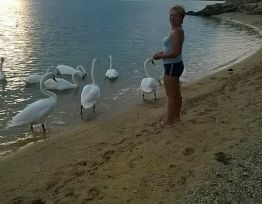 We believe that your holidays will remain with beautiful memorise and you will surely love to come back.